Cuba is a unique country, as it is not like any other cruise destination in the Caribbean. A cruise to Cuba often includes visits to at least three ports that may include cities such as Cienfuegos, Santiago de Cuba, and Havana. 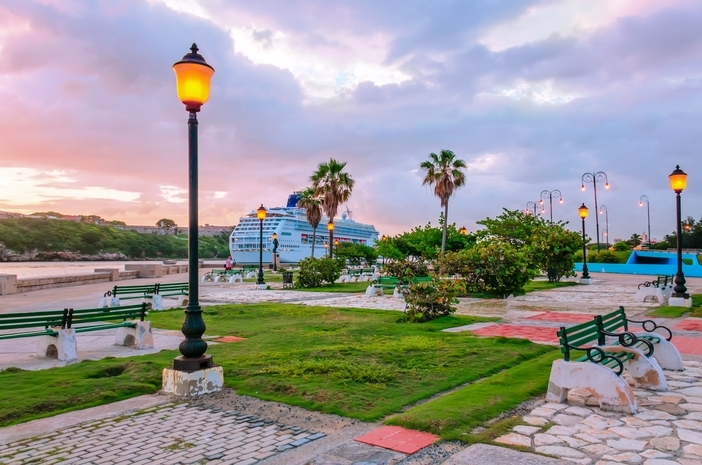 A cruise to Cuba makes it possible for you to explore the old-world charm of the capital city of Havana or look at the beautiful architecture of Cienfuegos, a city located on Cuba’s southern coast. While Havana is the capital, Santiago de Cuba is the country’s second largest city. You can find plenty to do when you arrive at the southeastern cruise port Santiago de Cuba. For example, tourists enjoy visiting the tropical setting of the Turquino National Park or spending time at the coastal fortress of the Castillo de San Pedro de la Roca. 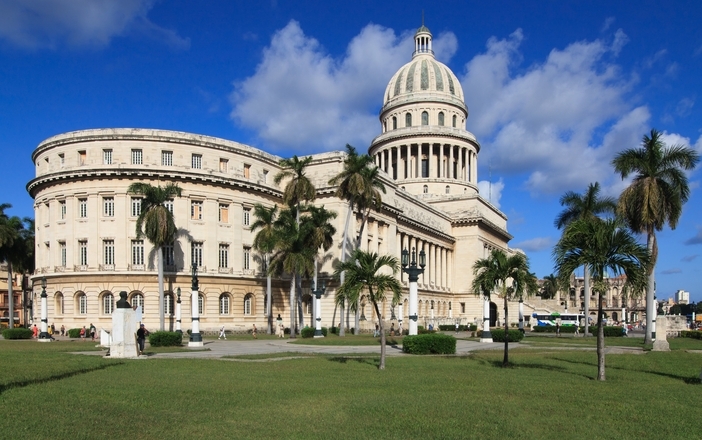 Of course, no cruise to Cuba is complete without seeing the capital of Havana. You will have plenty of things to do in Havana, too. 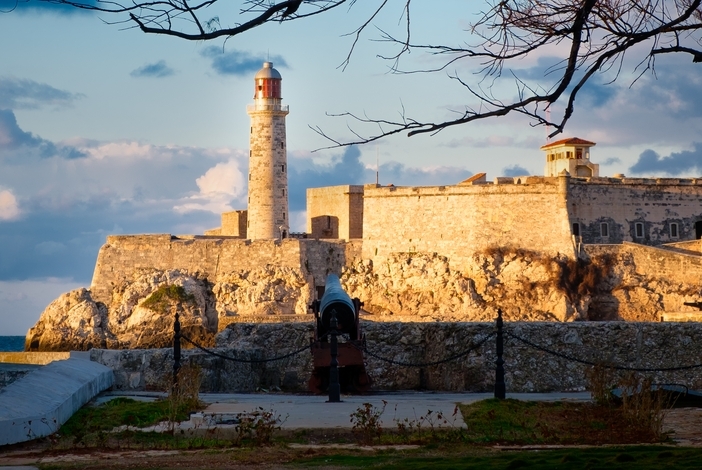 Not only can you stroll through Old Havana, you can also see such sites as La Cabana, which is a restored 18th century fort, and Morro Castle, a fortress that stands at the mouth of Havana’s harbor. Old Havana is the city-center of the capital. The narrow streets of this section account for about one-third of the structures that are found in this part of the city. Indeed, you will feel like you have been transported back in time, as many of the autos are American cars that date back to the 50s. What is nice about taking a cruise to Cuba is the fact that you can enjoy the amenities of the ship as well as your accommodations without worrying about some of the problems associated with the older Cuban hotels. While they look historically attractive on the outside, many of the hotels are not equipped with some of the same travel conveniences of newer hotels. Therefore, you can enjoy the oldness and charm of the place and still go back to your cabin and enjoy modern technologies. As you can see, there are plenty of reasons to choose a cruise to this part of the Caribbean. Why not book travel today?